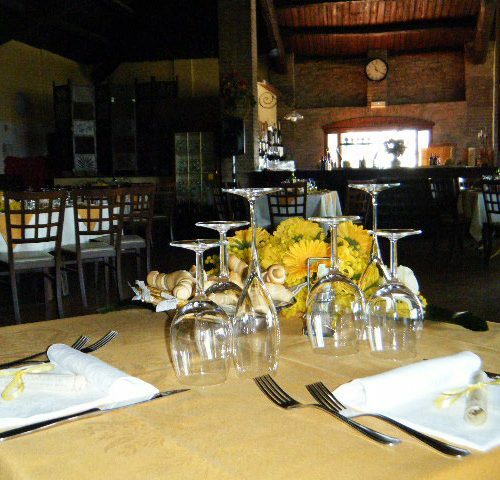 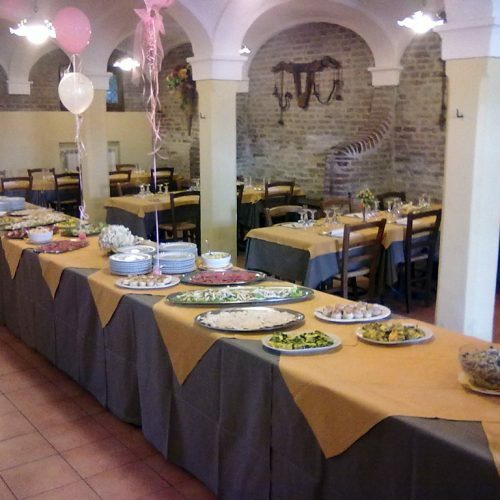 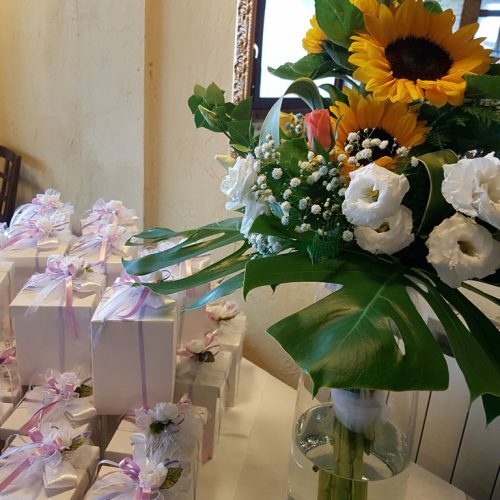 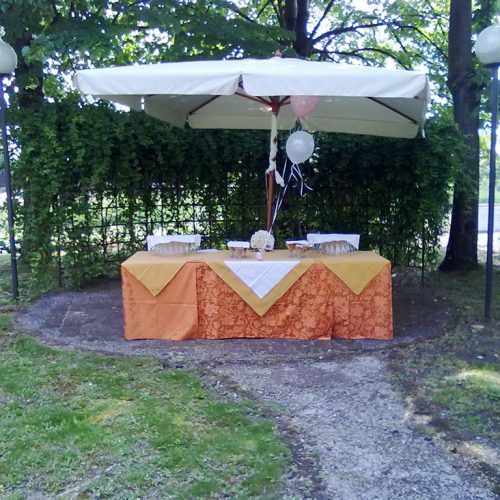 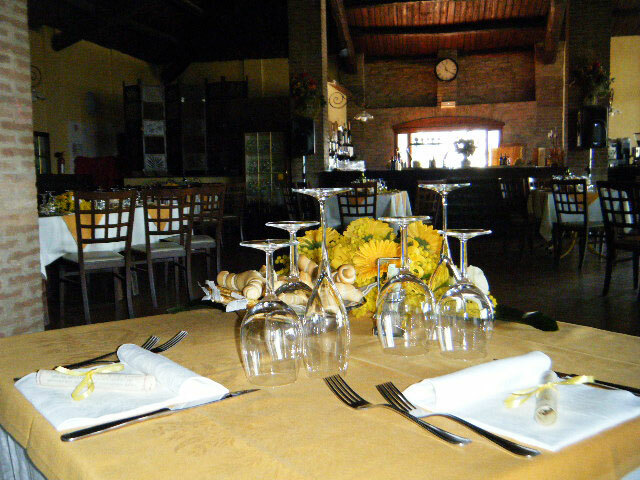 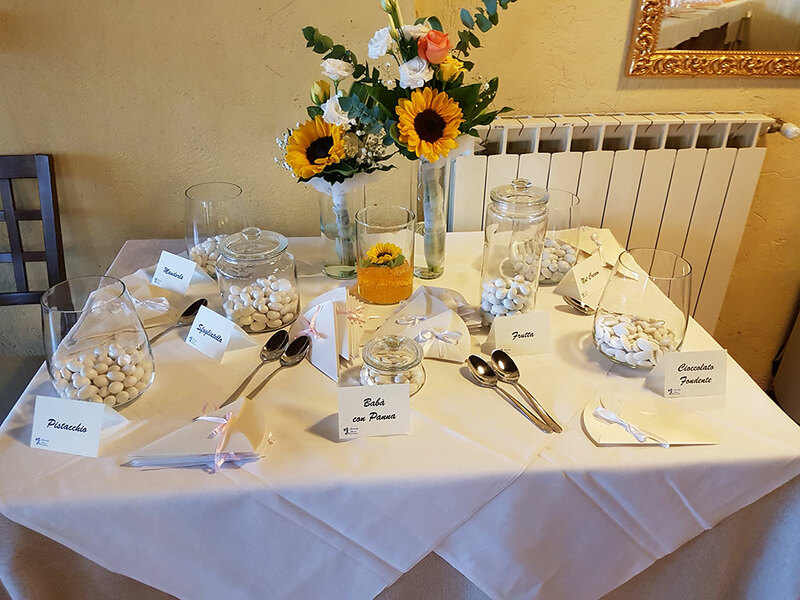 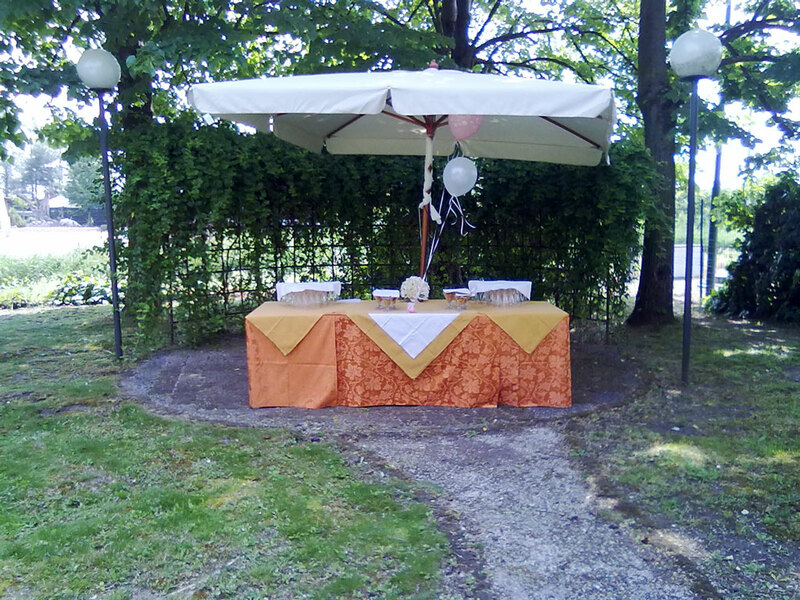 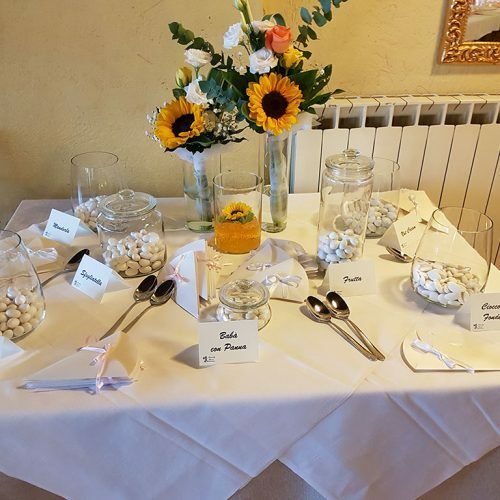 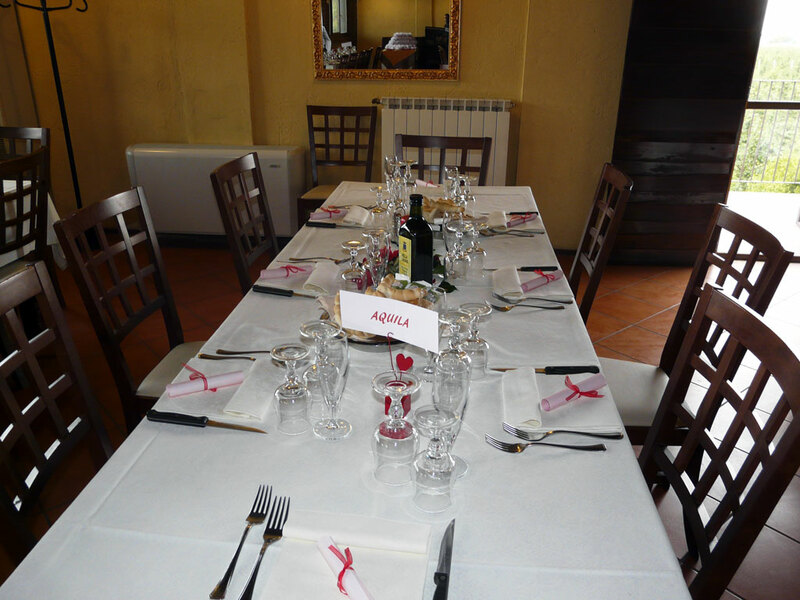 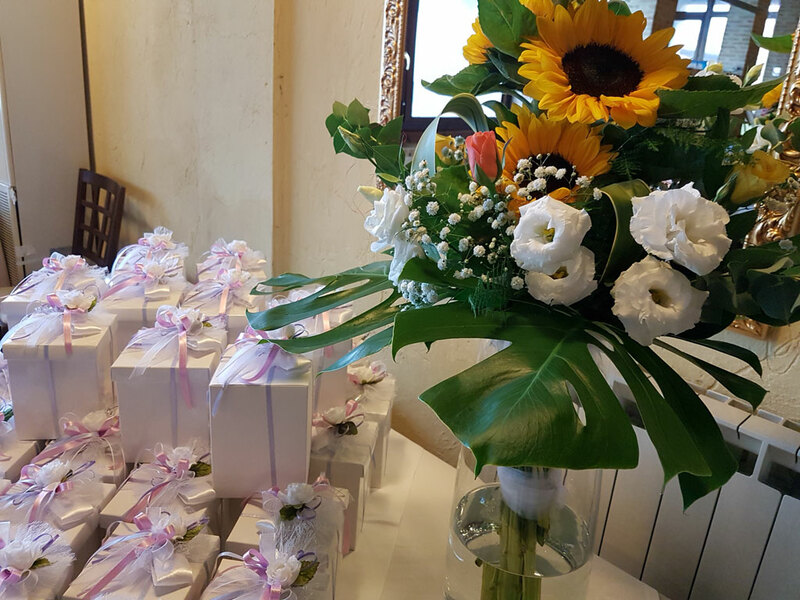 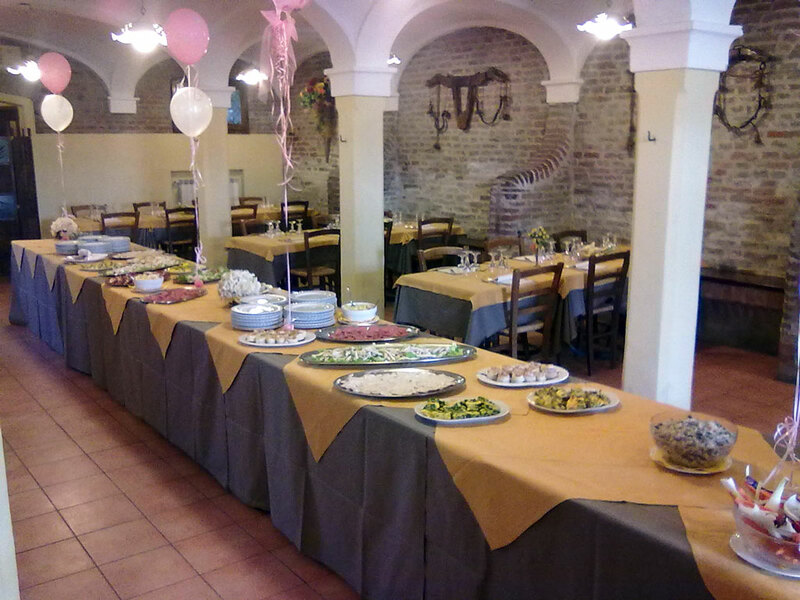 Inside in a beautiful park and surrounded by the nature of the Ferrara countryside, the “La Stalla” pizzeria restaurant offers a location for banquets, ceremonies and celebration for special occasion. 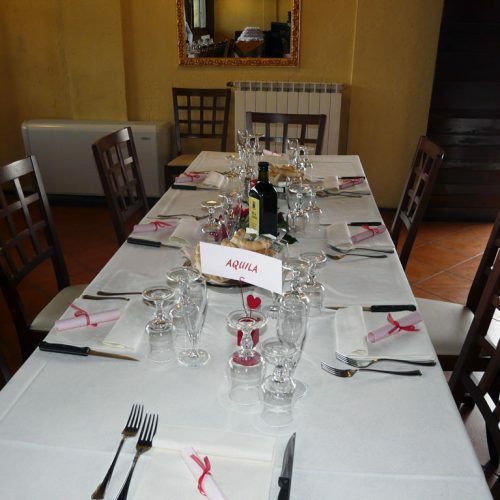 For several years “La Stalla” offers to their costumers the best dishes of Emilia Romagna cuisine with the possibility to customize the menus according to their taste and needs. 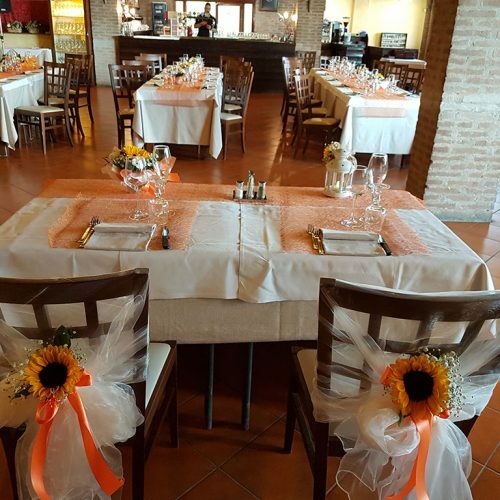 The experience of our staff, the wide structure and the pretty and romantic park create the right mix to trasform each occurrence to an unforgettable day. 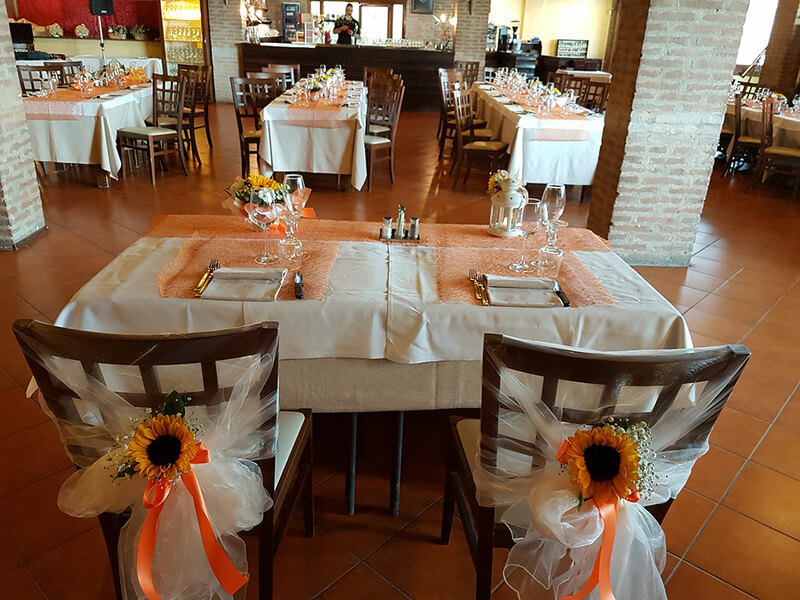 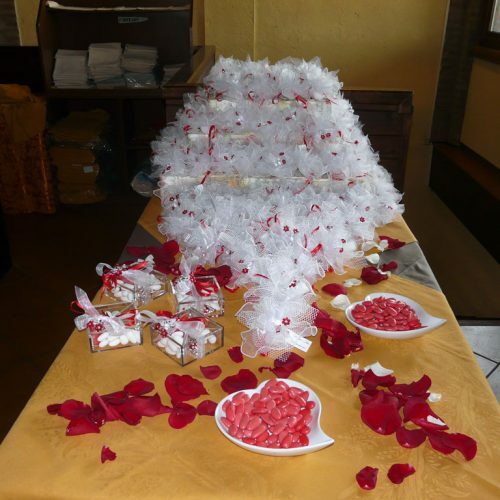 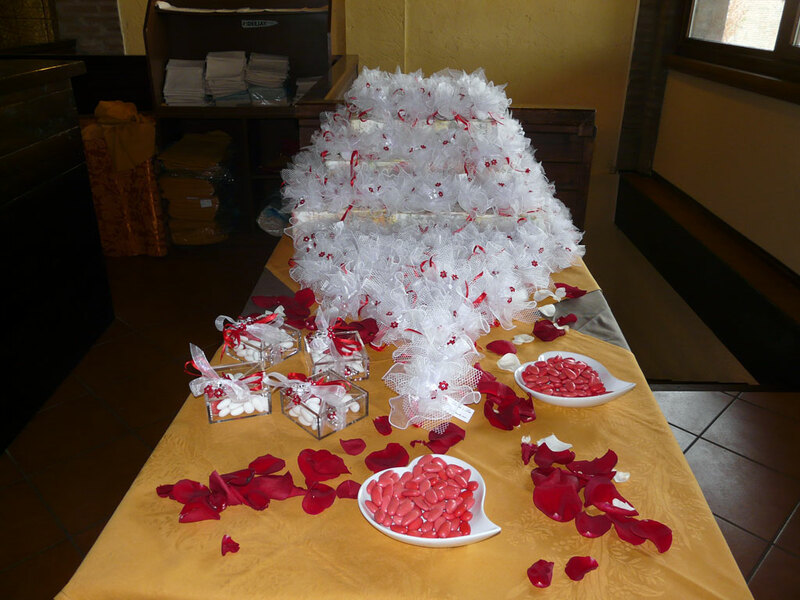 Do not hesitate to contact us to organize your special occasion in our restaurant!